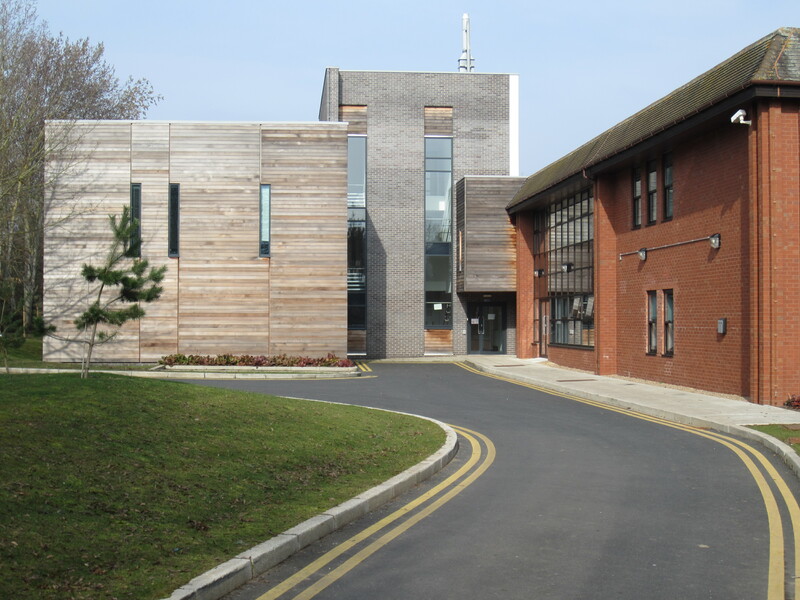 The Faculty of Arts is spread across 3 sites: Humanities Building, Millburn House, and Ramphal. The Faculty is home to a number of Departments and Research Centres. The Humanities Building and Ramphal are located on Central Campus. Millburn House is located on the Westwood Campus. There is a 5 minute walk between the Humanities Building and Ramphal and a 10-15 minute walk between the Humanities Building and Ramphal and Millburn House. Take a tour of campus. The Arts Faculty Office is located on the ground floor of the Humanities Building (H0.42). On the ground floor you will find the popular Café Humanities. All floors are wheelchair accessible via lift. 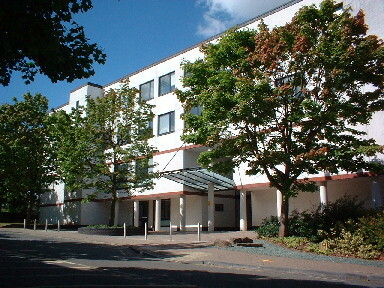 Millburn House is the home for many of the Faculty of Arts’ specialist facilities and practice-based disciplines. It is located less than 5-minute walk to Westwood Café, University House Restaturant, and the Red Rocket van. The building houses cinema screening rooms, theatre studios and rehearsal rooms, a film library, Writers' Room and other teaching spaces. Upper floors are accessible via a lift. The Ramphal Building is the location of the School of Cross Faculty Studies. It is located over the road from the Café Library. Its upper floors can be reached via a lift.